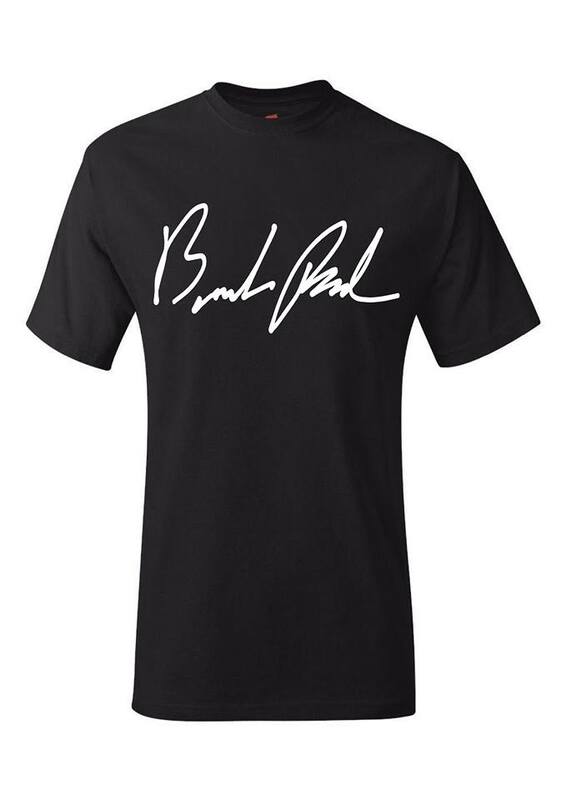 The Brandon Paasch “Signature Series” 100% cotton shirt was designed as a special one off fund raising shirt to help with my 2018 season. Shirt will be displayed at EvolveGT's first event at VIR March 24-26. The first 100 people to purchase will be put in a drawing for a free set of Pirelli tires from Tracksidetires.com to be given away AT THE EVENT ONLY. Thanks for your support!